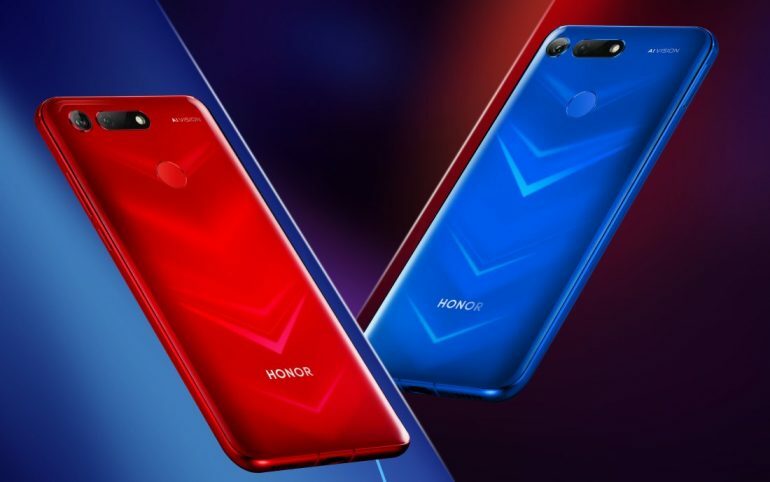 Even though Honor has actually announced the phone in Hong Kong earlier this month, the company has held a separate launch event for its next jewel, the V20 in China yesterday. Known as the View 20 for the global market, China is the first market in the world to receive the new phone. Equipped with a 6.4-inch Full HD+ IPS display, the new phone is powered by Huawei’s own flagship-level HiSilicon Kirin 980 processor. Depending on the version that customers choose, the phone can be obtained with up to 8GB of LPDDR4X RAM and 256GB internal storage. One of the View 20’s main highlight is its rear camera which is equipped with a 48MP Sony IMX586 sensor and f/1.8 lens. The camera is also accompanied by a time-of-flight (TOF) 3D sensor which helps provide additional capability into the phone’s rear camera including depth sensing, skeletal tracking, and real-time motion capture. The TOF 3D sensor also apparently allows the View 20 to be used as a motion controller for games although users got to connect it to a separate display since the sensor is located on the back of the phone. Of course, not to forget the phone’s in-screen 25MP f/2.0 selfie camera; a design that has also been nicknamed by the industry as the “punch-hole” design. Battery-wise, the View 20 comes standard with 4000mAh battery which supports up to 5V/4.5A fast charger which allows it to be charged to full capacity in 1.5 hours. Price-wise, the 6GB/128GB version of the phone can be obtained for CNY 2999 (about RM 1818) while the 8GB/128GB model is listed at CNY 3499 (~RM 2121). The 8GB/256GB model on another hand which is made available as the V20 Moschino Edition is priced at CNY 3999 (~RM 2424). 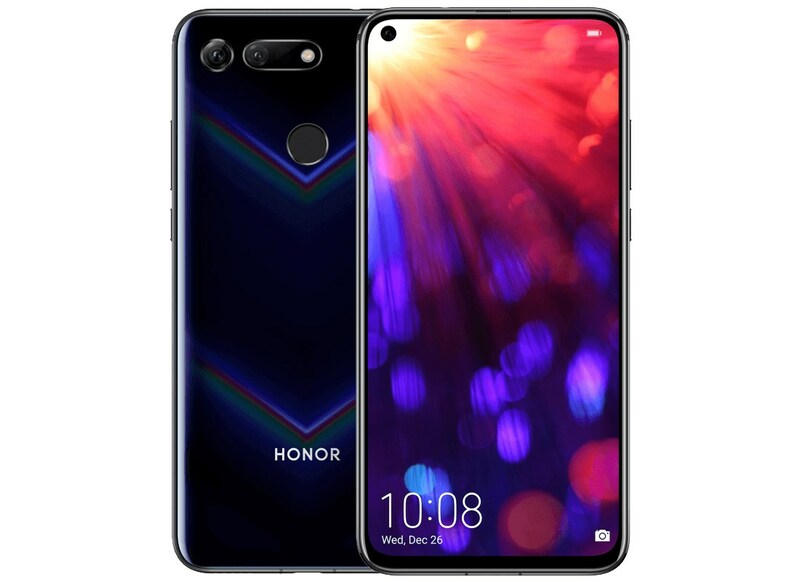 While the phone will be available in China starting from tomorrow, other markets have to wait till the official launch of the global variant which will take place in Paris, France next month.